This is Hikvision's recommended camera for ANPR (Automatic Number Plate Recognition) applications. Firmware will need to be loaded for the use of ANPR applications - we can provide this for no extra cost. 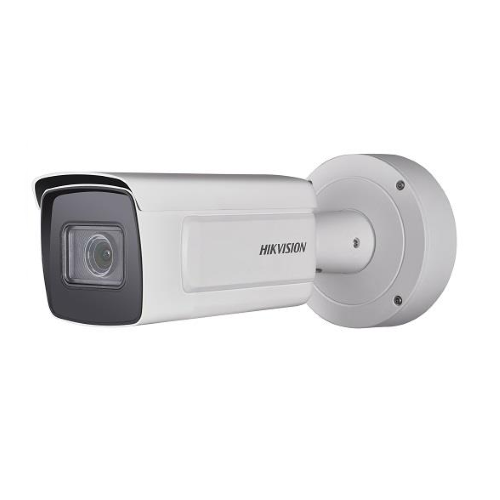 The Hikvision DS-2CD4A26FWD-IZS is a 2MP bullet camera with the option of a 2.8mm-12mm or 8mm-32mm motorised zoom lens. Great for external applications, the DS-2CD4A26FWD-IZS is protected by IP66 rated weatherproof housing and has infra-red LEDs that are effective up to 100m (8mm-32mm) or 50m (2.8mm-12mm). 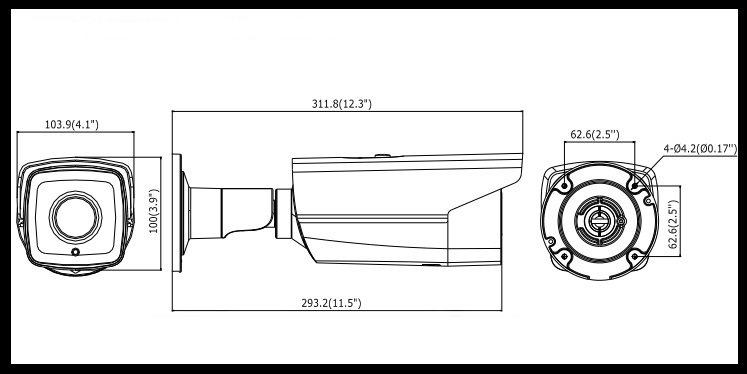 This camera is designed for low light applications making it Hikvision's recommended camera for ANPR purposes. By using a range of image enhancing images such as wide dynamic range (WDR), defog, 3D digital noise reduction technology (3D DNR), back light compensation (BLC) and electronic image stabilization (EIS) the DS-2CD4A26FWD-IZS provides excellent quality in all light levels. This camera utilises a range of smart features to improve security even further such as motion detection and a variety of road traffic detections (with ANPR firmware). The DS-2CD4A26FWD-IZS can be used with a micro SD card and can be powered by either a 12VDC power supply or be a PoE injector. Remote access is made possible with the Hik-Connect app or by using a web browser.